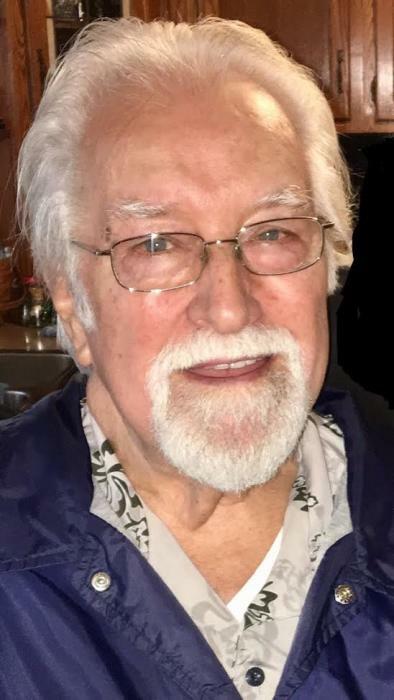 Roland L. Deffenbaugh, known to family and friends as "Ron," passed away on Saturday, June 9th 2018, at the age of 83 years. A native of Portland, Indiana, Ron was a 1952 graduate of Portland High School and attended Taylor University in Upland, Indiana. He retired from Fisher Body (General Motors) in Marion, Indiana in 1981. He also served in the United States Army, as a hospital medic, from 1957 to 1959 while stationed in San Antonio, Texas. He attended the Redkey Church of the Nazarene in Redkey, Indiana. Ron is survived by his wife of 62 years, Norma Jean (Cochran), son Randy (Robin) and daughter Renee (Marty) Wentz, seven grandchildren and five great-grandchildren. In his family’s eyes, he was a superhero for how big and strong he was and the sacrifices he made to serve his country, God, family and friends. He continued to be a superhero until the end, battling cancer and being more concerned about other’s souls than himself. He would want you to know he paled in comparison to his hero. One who was nailed to an old rugged cross for our sins. His name is Jesus Christ. He would also want you to take the time to personally get to know Him as your Savior. Both He and our father will be waiting to greet you on your future arrival to heaven. Hug your father today. Tell him you love him. If you haven’t called him in a while, call him now. The loss of a father is almost unbearable. When death comes, have no regrets. A Funeral Service in memory of Ron will be held on Wednesday, June 13, 2018 at 2:00 p.m., with viewing from 10 a.m. to 2 p.m. prior to the service at Williamson, Spencer and Penrod Funeral Home in Portland, Indiana, 208 N. Commerce Street with Rev. Rob Farris officiating. Interment will follow in the family plot at Hillcrest Cemetery in Redkey, Indiana. The American Legion Post #211 of Portland will conduct military graveside rites. Memorials may be directed towards the Cancer fund through the Blackford County Foundation. Online condolences may be sent to www.williamsonspencer.com.